The Albany Civil Rights Institute, the Albany Museum Of Art and the Albany Symphony Orchestra are proud to host the 2019 Lift Every Voice: Black History Month Concert. 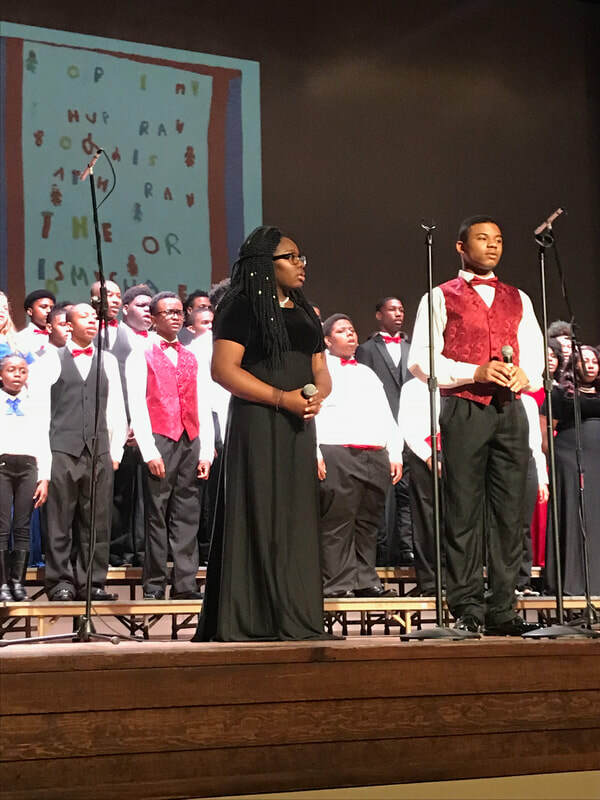 In its 6th year, this concert brings the Junior Freedom Singers and choirs from participating Dougherty County Schools, both public and private, together for an amazing night of goodwill and celebration. Join us on Feb 28 at the Albany Municipal Auditorium from 6:30 - 8 pm for an inspirational evening of song! This event is FREE and open to the public.